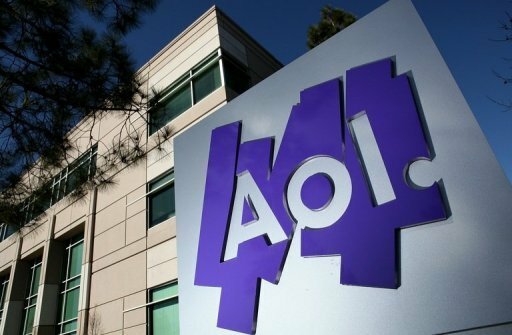 This year, AOL has seen a lot of big expenditures- like in the hyperlocal market with their Patch product- seemingly without revenues to balance out the spending. “We’re very, very small right now in mobile…The opportunity is there, and we’ve got to get really organized around it… Video looks like a faster total revenue opportunity… Mobile is a faster opportunity to grow, percentage-wise. We’re doing it ourselves right now, but I wouldn’t rule out that we’re going to be aggressive” in acquiring companies, he said. The struggling company’s CEO says that it hopes to bring on a higher proportion of video advertising.